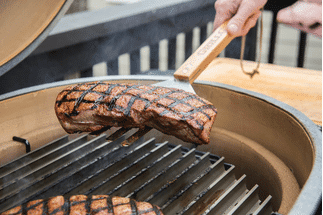 With over 25 years of Grilling and Smoking experience, I can help you get started with the products you need to succeed! 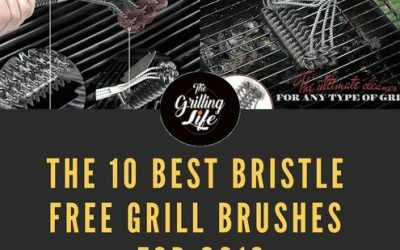 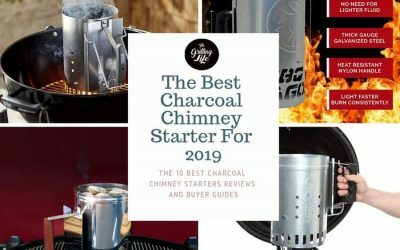 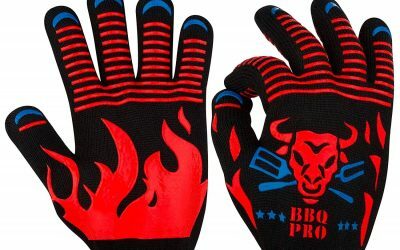 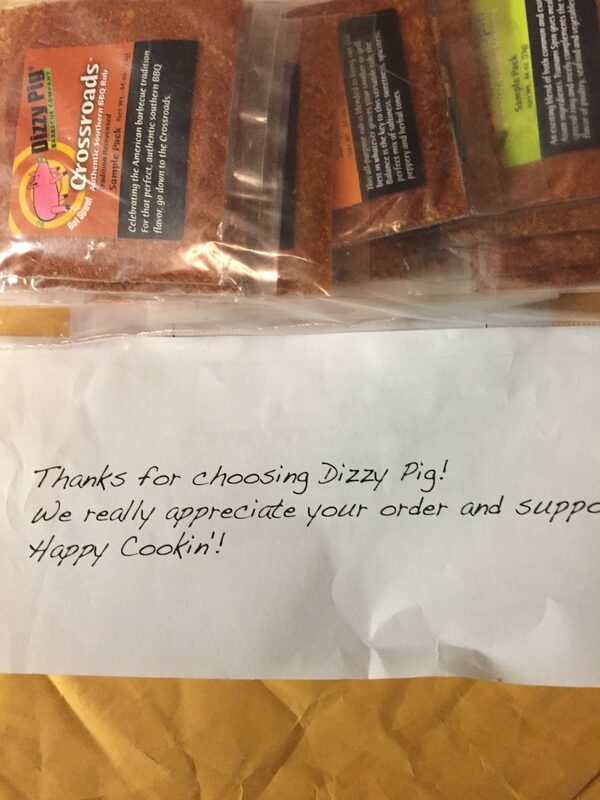 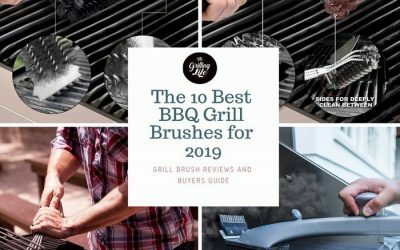 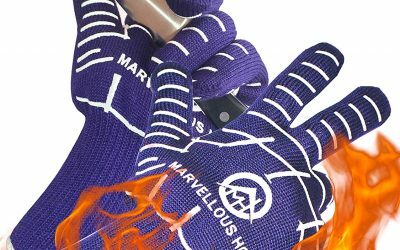 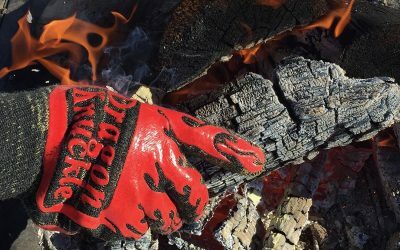 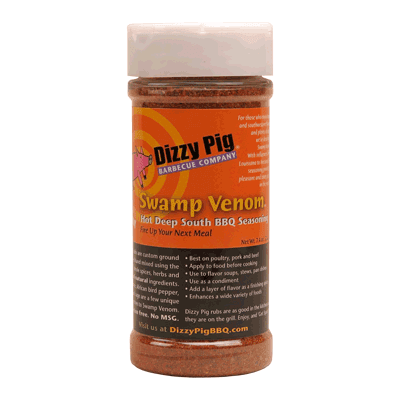 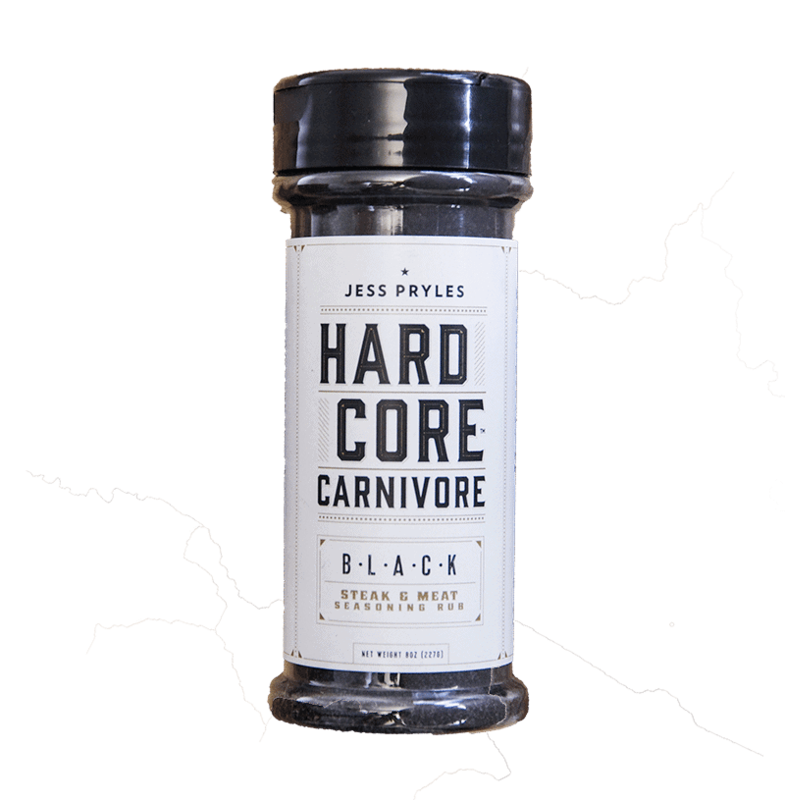 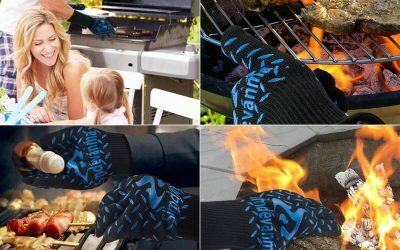 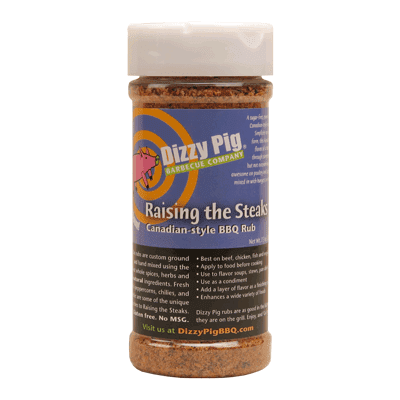 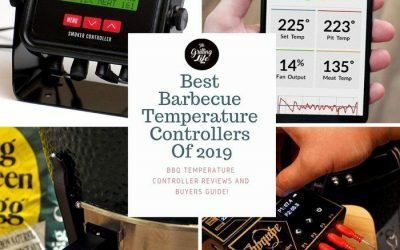 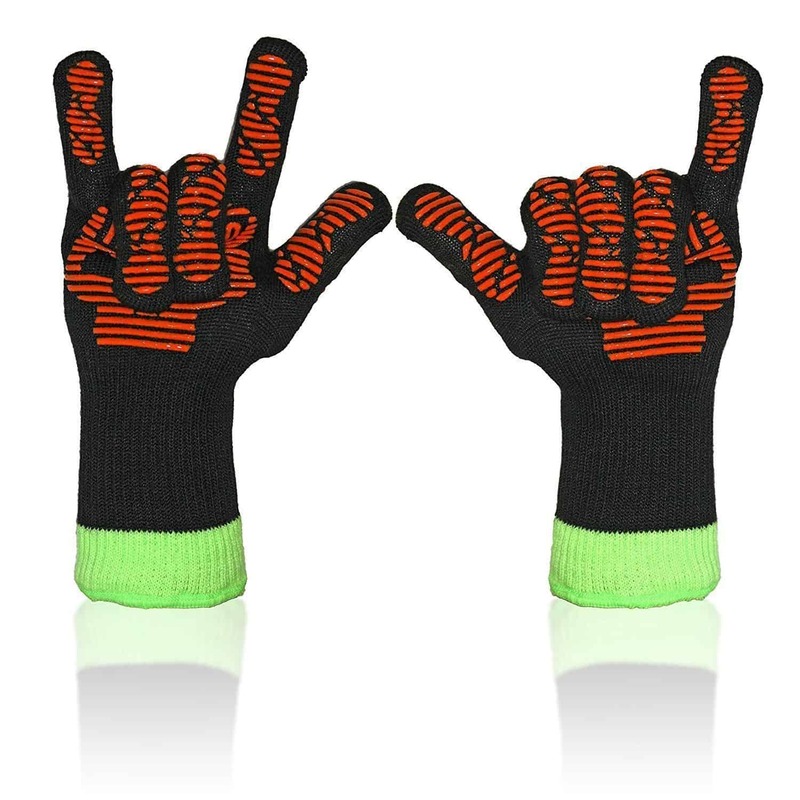 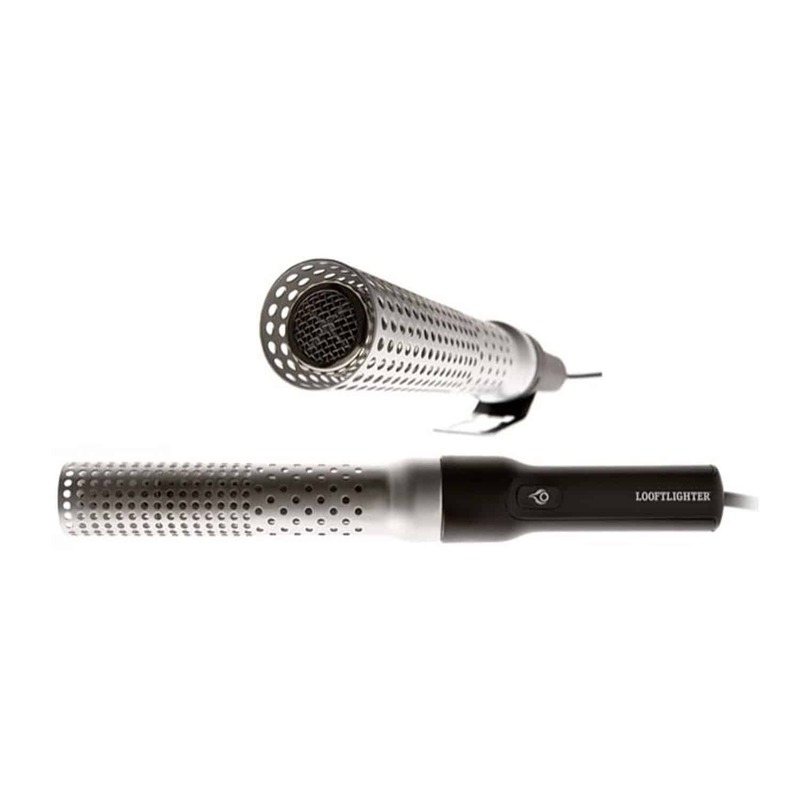 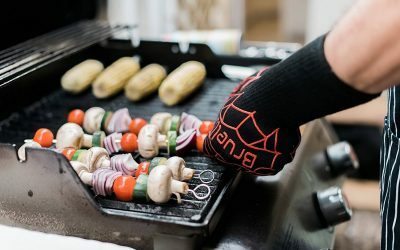 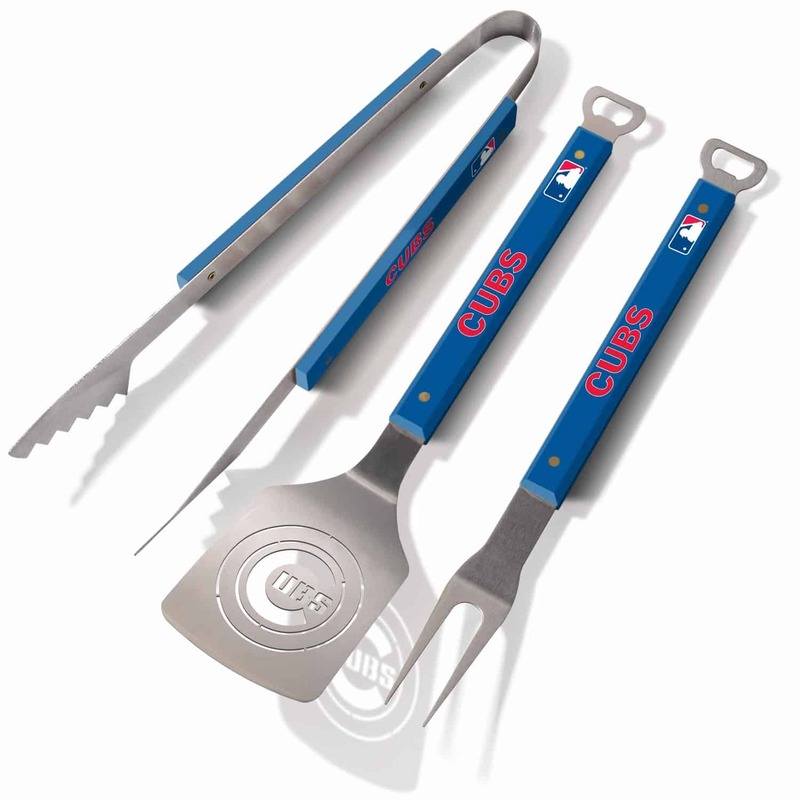 My comprehensive product reviews will help you find the perfect tools to fit your needs to take your grilling game to the next level! 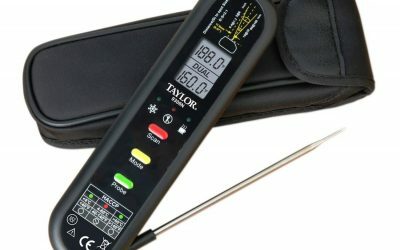 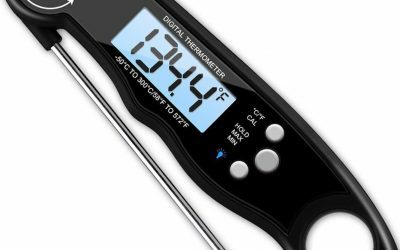 Taylor Precision Products Thermometer Review And Rating – Two Tools Wrapped Up In One! 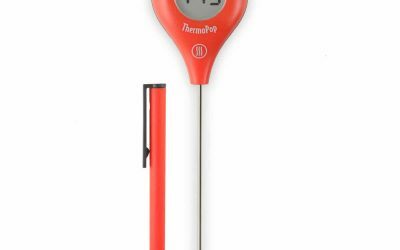 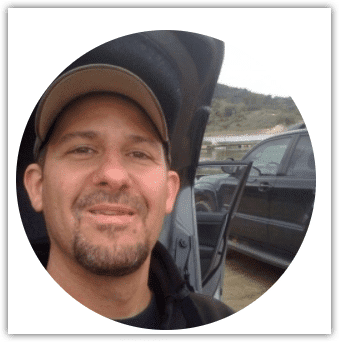 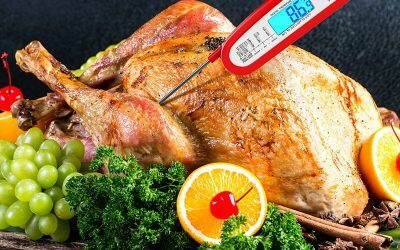 Mister Chefer Instant Read Thermometer Review And Rating – A Durable Thermometer Built To Last! 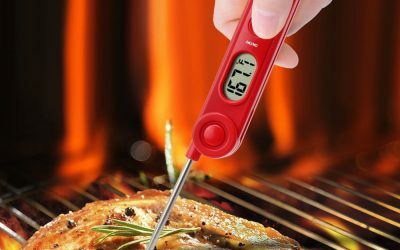 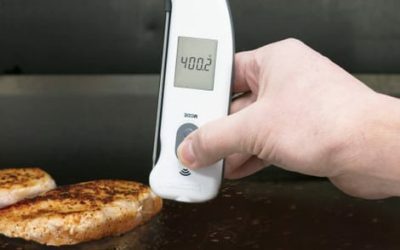 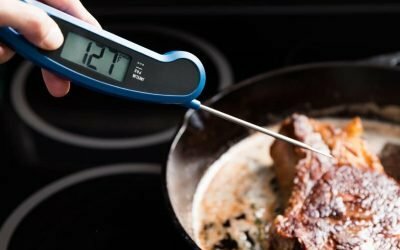 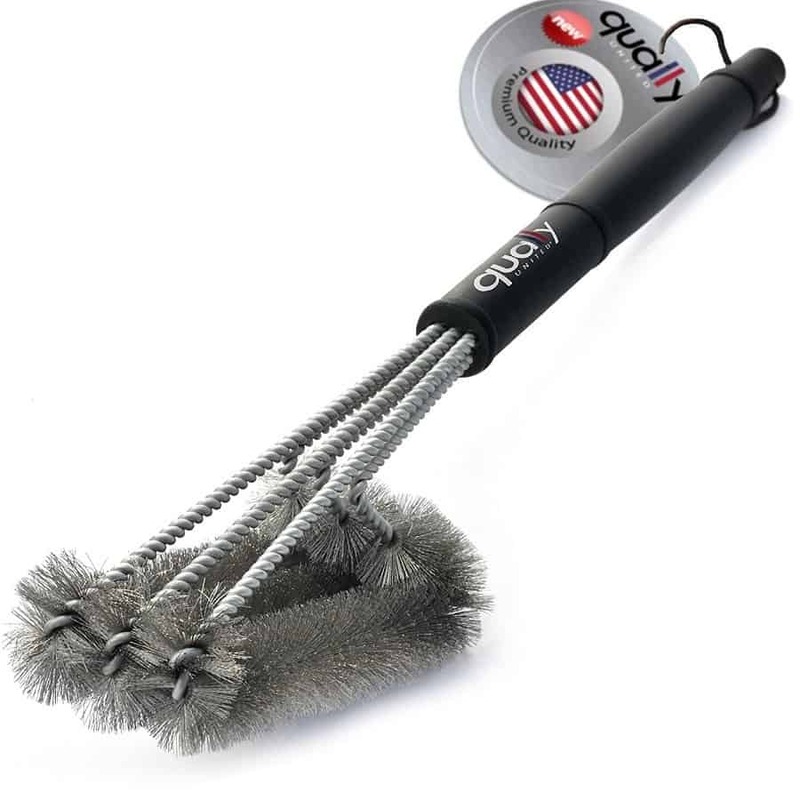 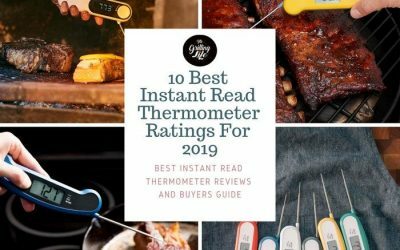 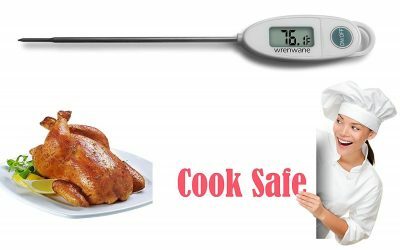 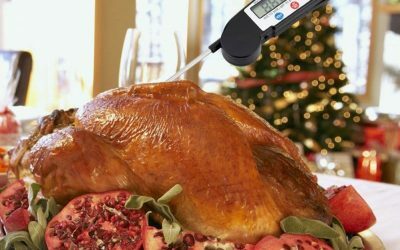 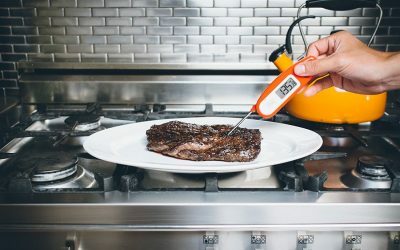 DILISS Instant Read Meat Thermometer Review And Rating – Can So Many Reviewers Be Wrong? 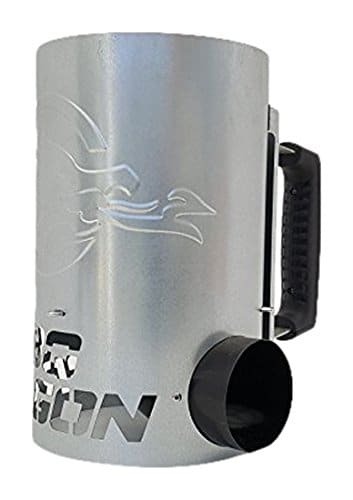 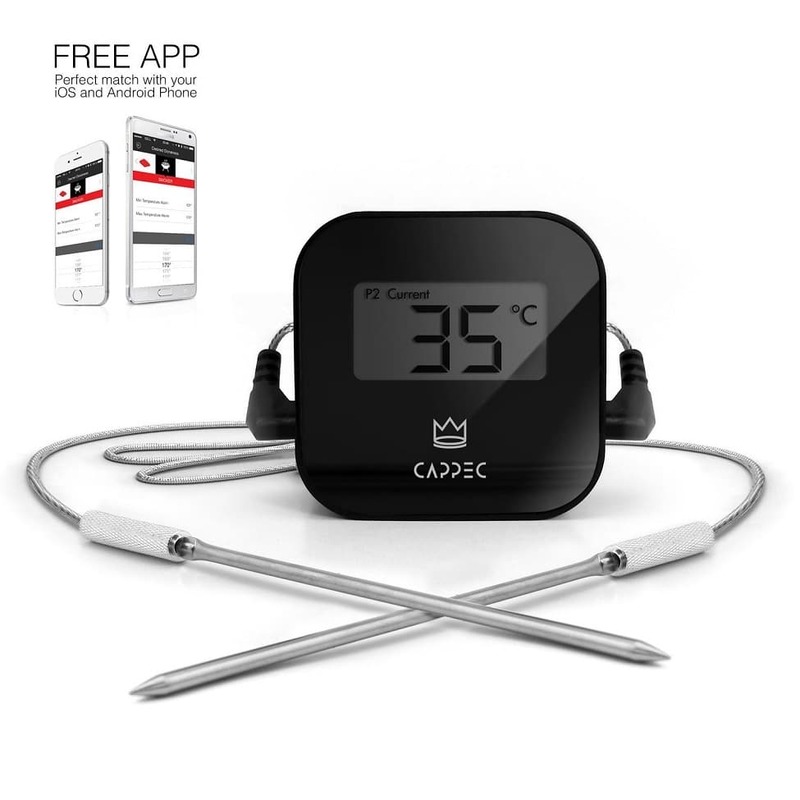 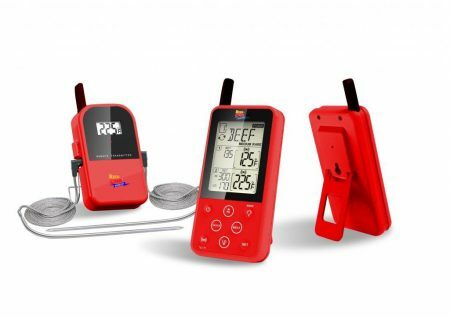 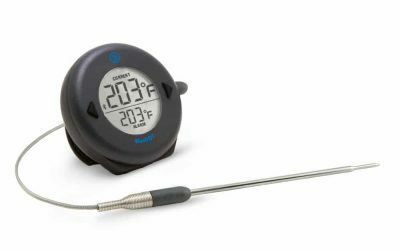 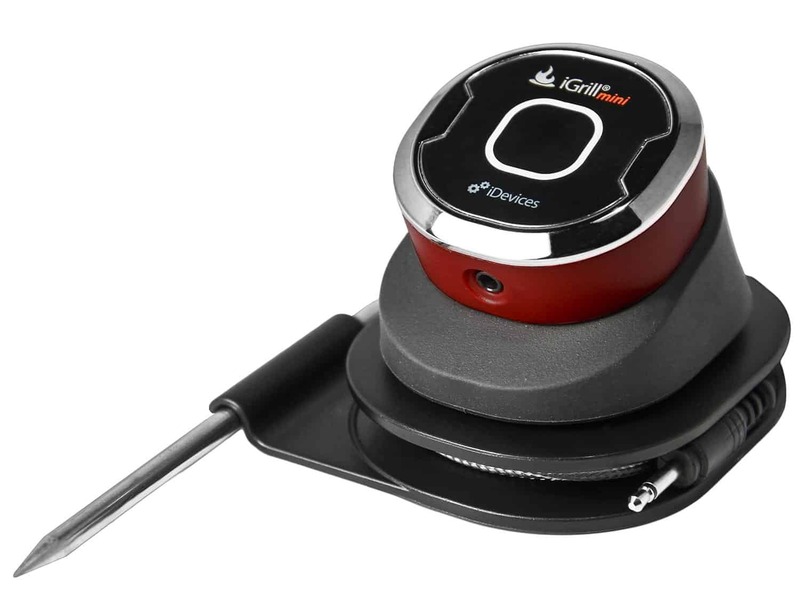 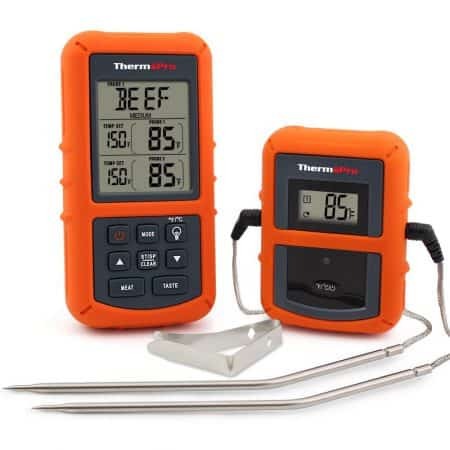 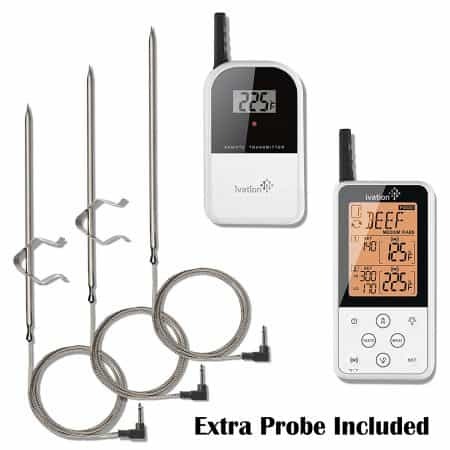 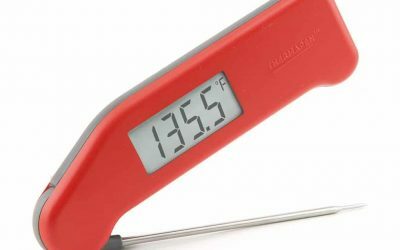 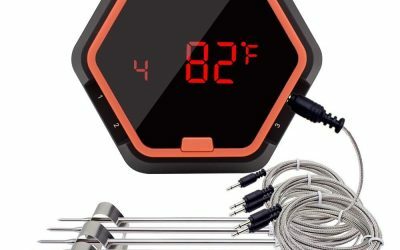 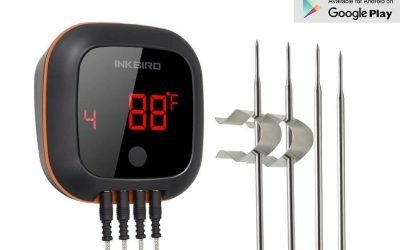 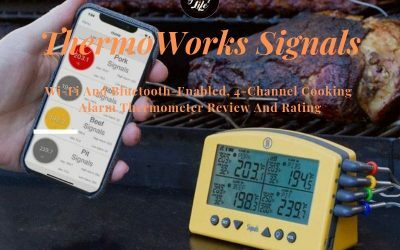 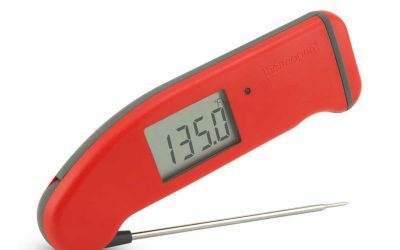 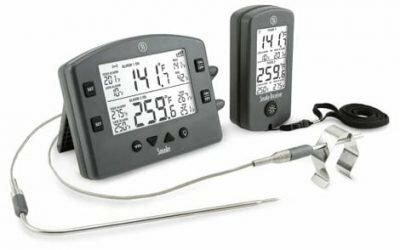 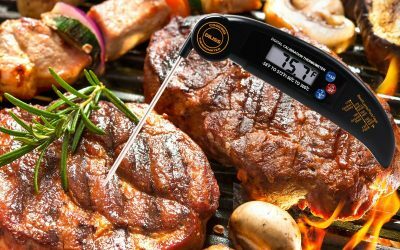 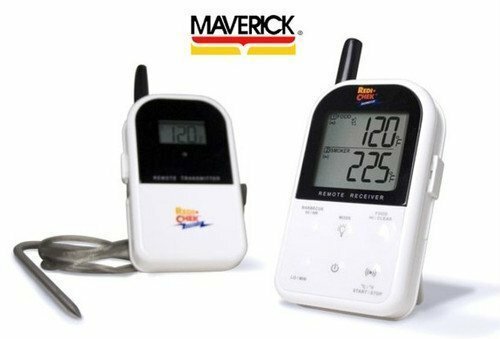 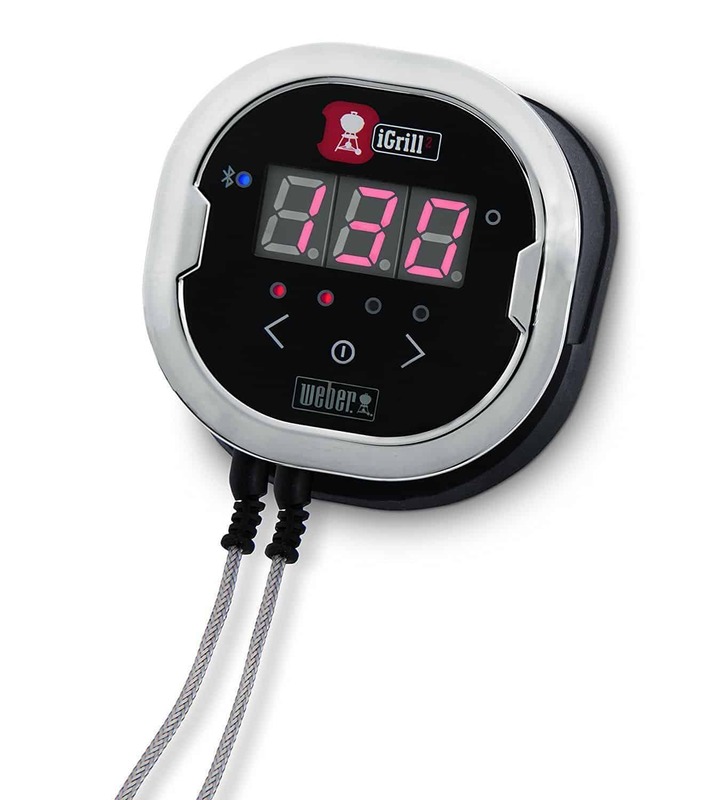 Ivation Wireless BBQ Thermometer Review And Rating – Little Cost, Big Reward?